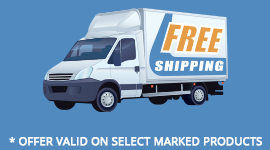 USB A Male to Micro USB 5 pin Male Cable, Black. 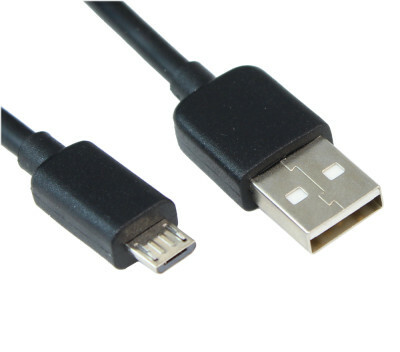 This USB A to Micro USB B 5pin Cable provides one USB A Male connector, and one Micro USB B connector to create a simple way to connect mobile devices to a USB capable computer for every day tasks such as data synchronization and file transfers. 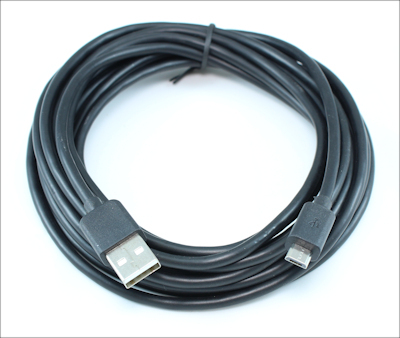 This cables is the most common USB cable used to charge and transfer data for most SMART-PHONES using the Android and Windows operating system. 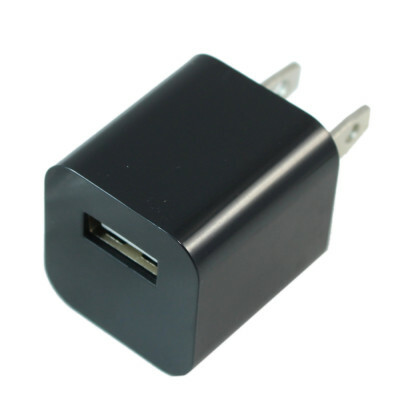 Simply plug the charger into any USA style wall outlet.